NYC TLC Traffic Violations are a common, and sometimes serious, occurrence. 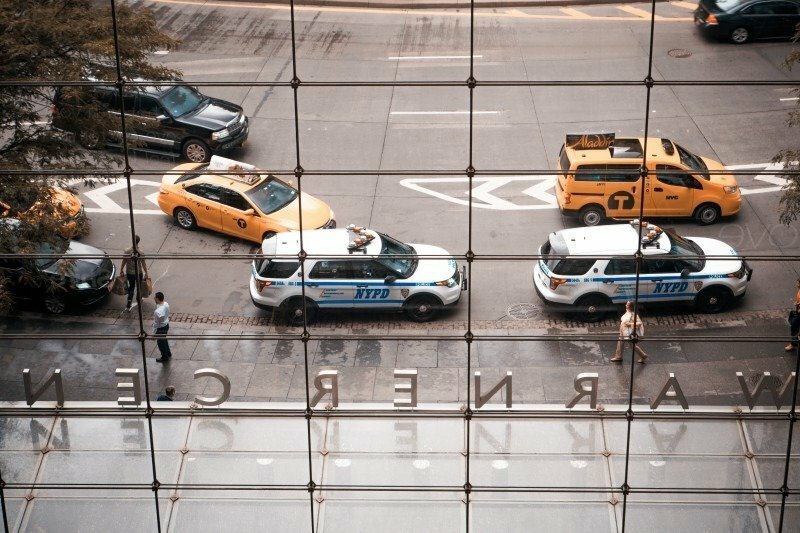 The New York City Taxi and Limousine Commission regulates and licenses all of the city’s yellow and livery taxi cabs, commuter vans, ambulettes, and certain limousines. The TLC employs officers who have the authority to stop taxi cab drivers and give out tickets for unsafe driving. Many of these TLC tickets are the same as citations issued by police officers, and when a driver pleads Not Guilty to a violation, they are entitled to a fair hearing at the Office of Administrative Trial and Hearings – Taxi and Limousine Tribunal. A NYC TLC Traffic Violation lawyer can represent these drivers at the hearings and fight to help taxi drivers hold on to their licenses. NYC TLC Traffic Violation Attorney Michael Block has more than 25 years experience fighting traffic tickets and achieving positive outcomes for his clients. When you receive a New York traffic ticket or a TLC traffic citation, please contact our office at 212-227-9008 for a free consultation.